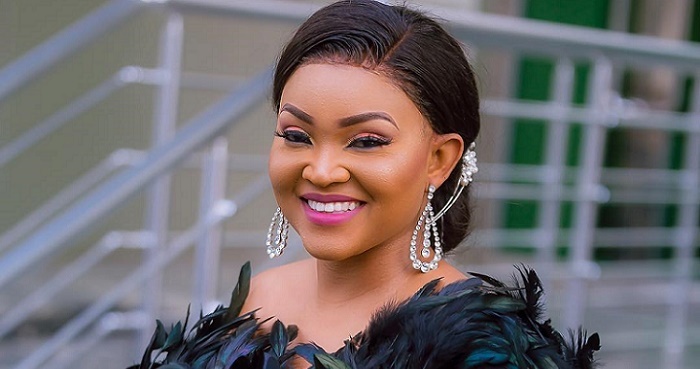 41 year old Nollywood actress, Mercy Aigbe, has caught the bug of the #10yearschallenge, and not only is she in it, she is showing off her old photos with pride. 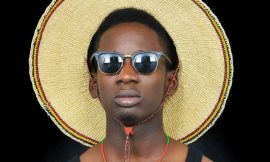 Though little is known of the origin of the challenge, Nigerians on social media, have gone lengths to dig up their pictures from 10 years ago. For some like the mother of two, they have gone as far as getting pictures from 18 years ago. Mercy Aigbe says she has always been trendy. 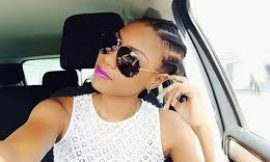 The actress, sharing pictures from 16 and 18 years ago, noted that she has always been a babe. Asides the fact that she has always had a thing for fashion, the actress, therefore, also hinted at the fact that she has always loved expensive things. One would however, have to agree with her when it comes to her taste in fashion.